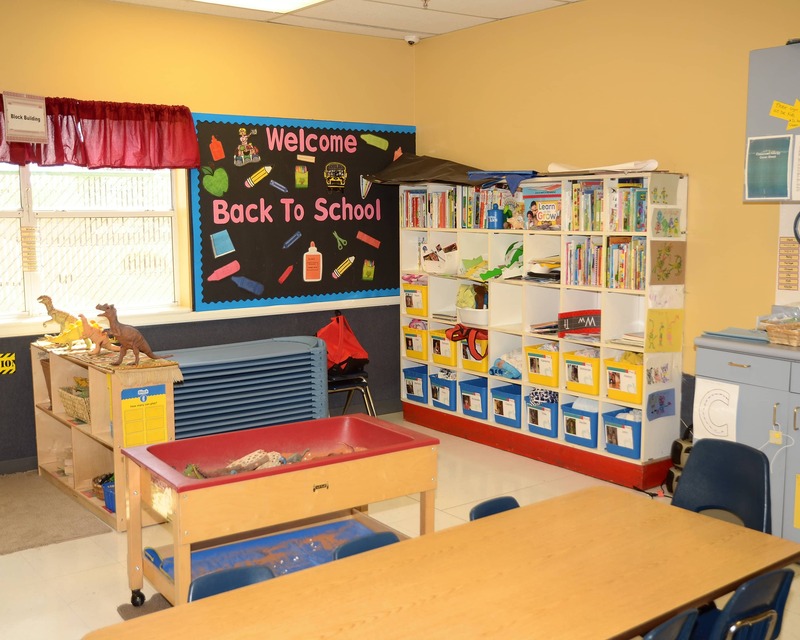 Welcome to La Petite Academy in North Las Vegas, NV. My name is Emily and I am the academy director. I have over 26 years of experience in early childhood education as well as a master's degree in early childhood education and a double major in psychology and behavior science. 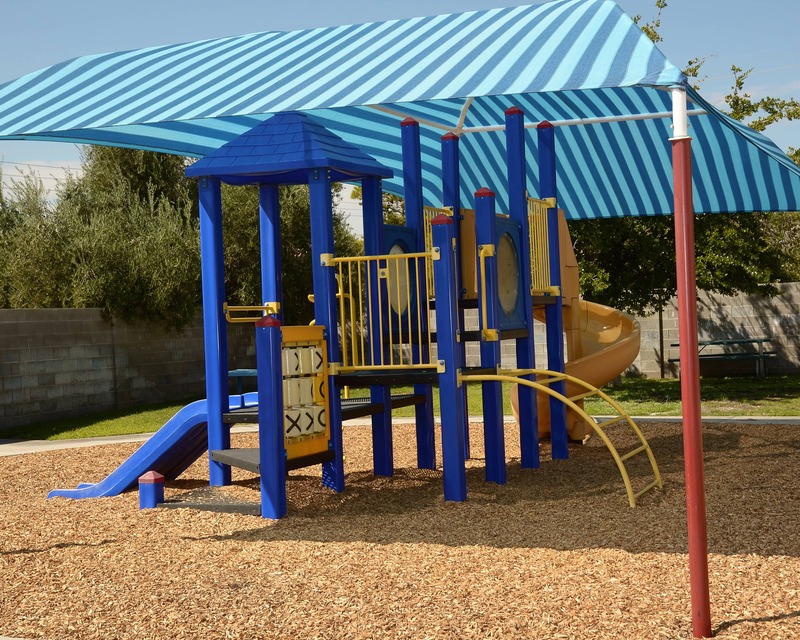 We serve the North and Northwest communities and provide care and education for children six weeks to 10 years of age through our Infant Care, Preschool and other early educational programs. We also offer transportation for before- and after-care school programs - please call us to see if we transport to your child's elementary school. Our school is accredited by National Early Childhood Program Accreditation. 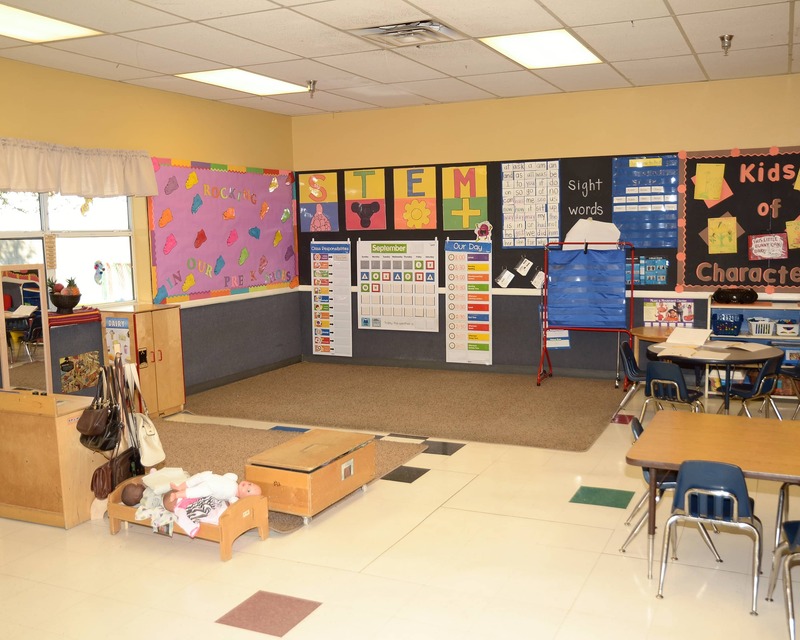 The standards we follow are higher than the State of Nevada's Childcare Licensing Standards. My teachers are all certified in CPR and First Aid and continuously take part in early education training throughout the year. Safety is one of our main concerns, so our doors are always locked and require access codes that only parents and staff have. We have an open-door policy and encourage parents to come in any time. 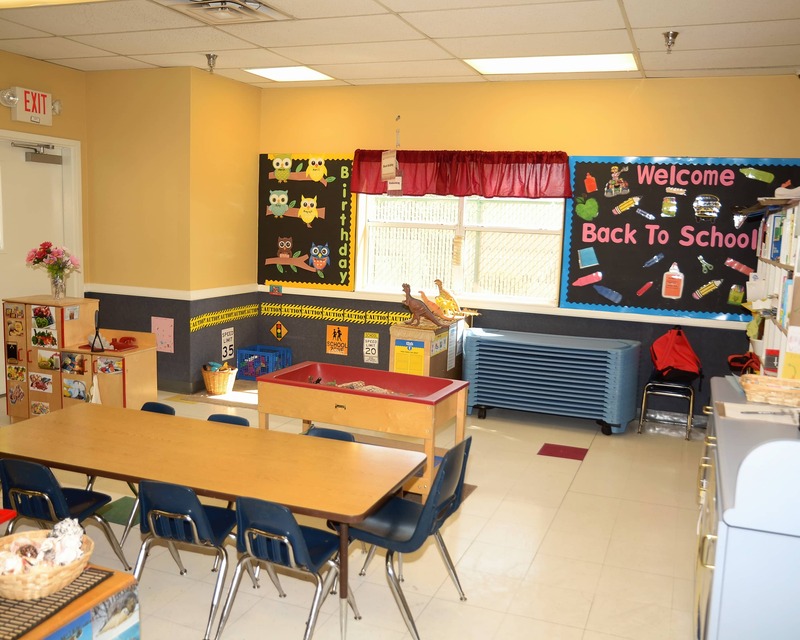 Schedule a tour to come see our remodeled school with new floors, paint, and refreshed classrooms! 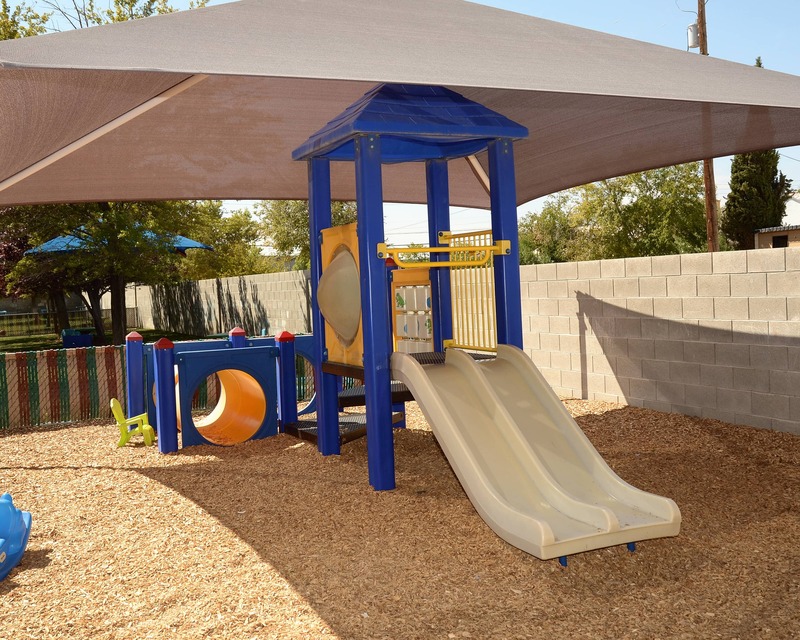 We can't wait to meet you here at La Petite Academy educational daycare in North Las Vegas, NV! I absolutely love this daycare/school. The staff is wonderful, they always great you with a good morning and goodbye. The staff knows all the children’s names and always say hello even if they are not in their class. My nieces and nephew love this place and are excited to go everyday. From the initial walk in and walk through with this school to now everything has been great! Nothing but positive vibes and teachers who seem to genuinely care about the safety and the care of all the children whether they are in their class or not. Everyone is very friendly and my daughter has shown signs of happiness since the first day. I love getting updates and even photos through out the day. I love the La Petite staff! My child feels happy coming to class! 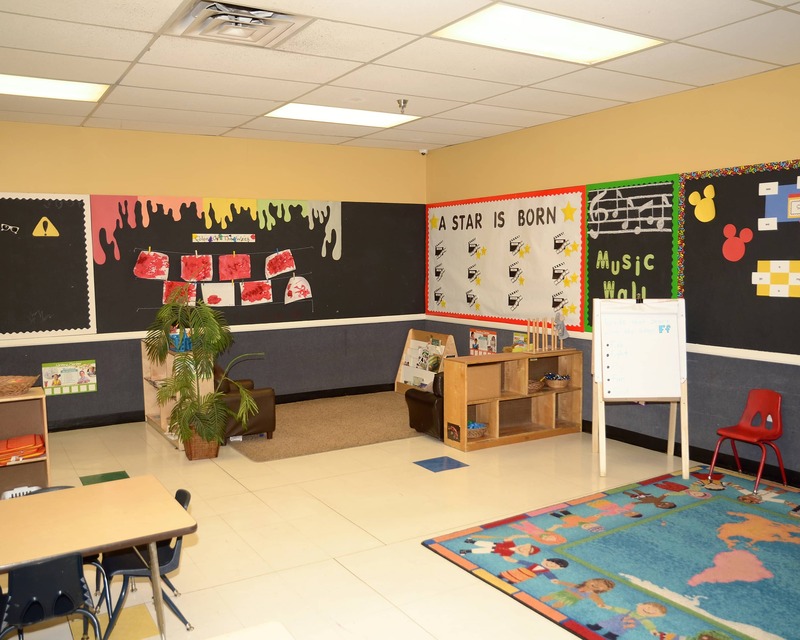 I have been with La Petite Academy for three years, with two years as Associate Director at the W. Warm Springs location and one year as the Academy Director here at Craig and Simmons. 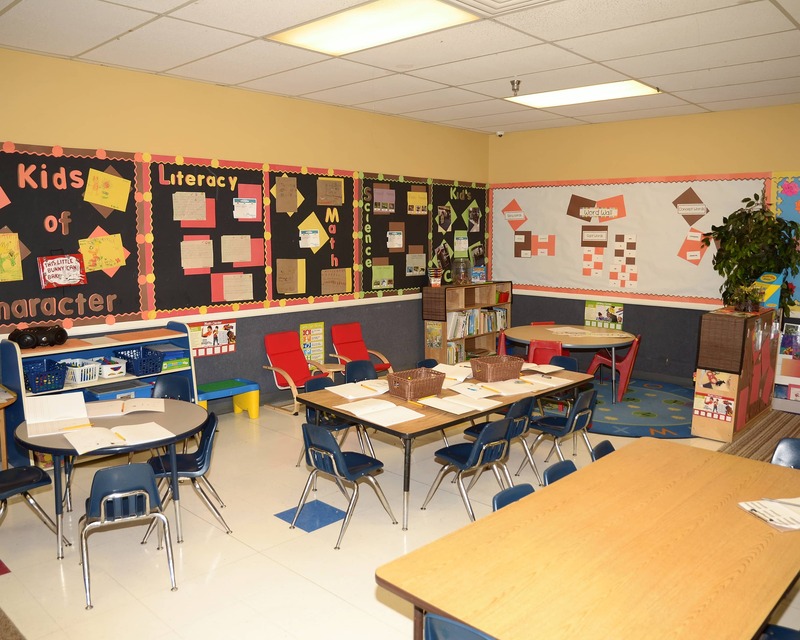 I have over 26 years experience in the field of early childhood education.